Ewald Chrysler Jeep Dodge Ram is the place you want to go for new cars that bear the well known and respected Chrysler logo, as Ewald Chrysler Jeep Dodge Ram has all sorts of new cars with the Chrysler logo for sale here in Oconomowoc WI. And to make things even better, our great selection of new car deals and lease offers will help you easily get the new car with the Chrysler logo that you like for a price that wont put you over budget. So come on by Ewald Chrysler Jeep Dodge Ram of Oconomowoc WI today and take a look at our new cars for sale today, such as this new 2016 Chrysler 200 for sale, the 2016 Chrysler 200 Limited. 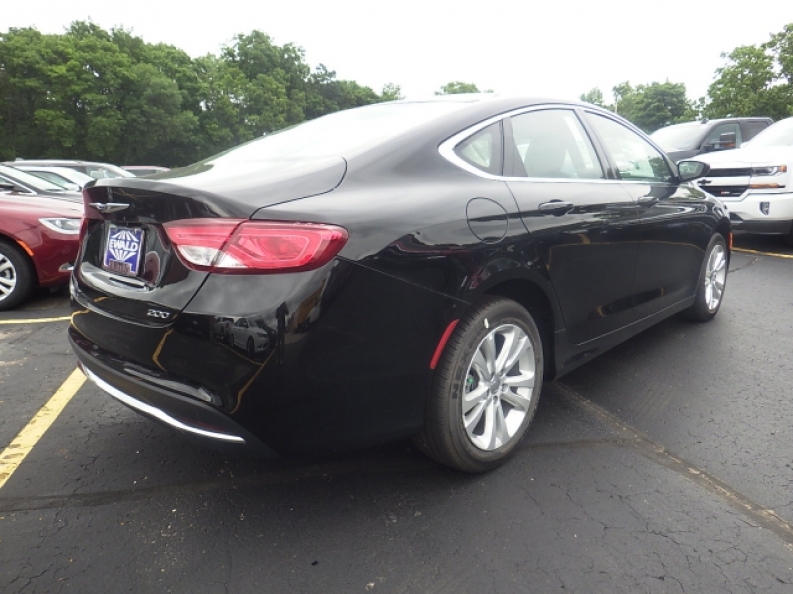 This new Chrysler 200 for sale is an awesome vehicle that you will quickly fall in love with, offering substantial power, with enough style and efficiency to balance it out nicely. 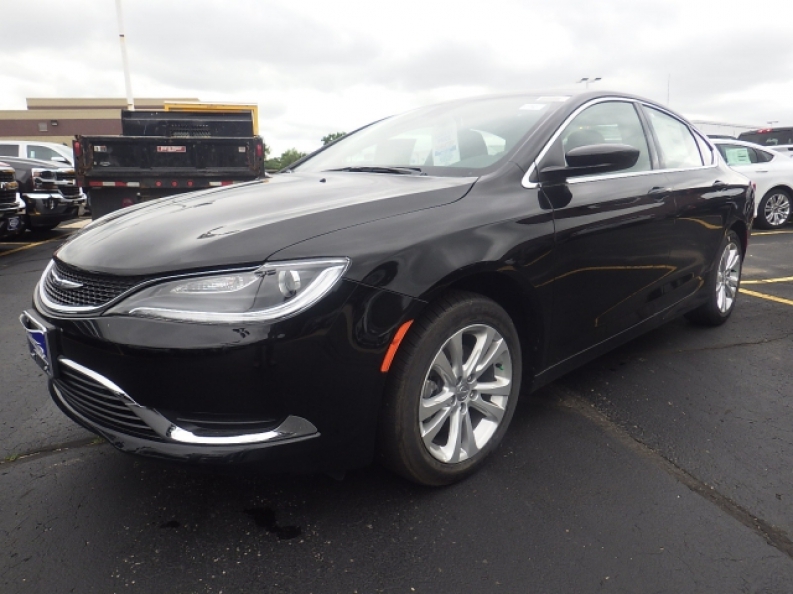 This 2016 Chrysler 200 for sale is installed with a fantastic 2.4L I4 MultiAir Engine which provides drivers with several great features like a speed of around 184 horse power, and a torque of up around 171 pounds per foot, as well as a great fuel economy of 23 City mpg and 36 Highway mpg. This new Chrysler 200 for sale only gets better as you look at its assortment of installed features and its many great available options, such as the comfortable Touring Suspension package that will smooth out our ride and increase your comfort nearly anywhere, as well as Steering Wheel Audio Controls that put complete power over the radio right at your fingertips, and helps prevent you from being distracted by fiddling with the radio dials, and much more. Come on in to Ewald Chrysler Jeep Dodge Ram of Oconomowoc WI today and check out this new Chrysler 200 for sale for yourself today, located at 36833 E Wisconsin Ave Oconomowoc, WI 53066.